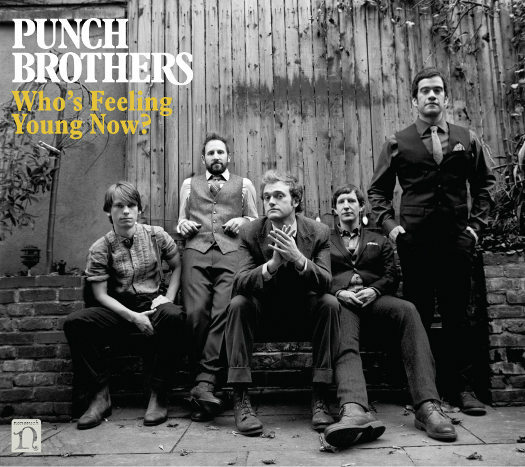 Best Songs of 2012: Punch Brothers - "Movement and Location"
The familiar bluegrass structure is there‚ but barely. Chris Thile continues to lead in sonic explorations‚ and the opener from this year's Who's Feeling Young Now? certainly sets the tone for that spirit. Counterpoint bass lines and loopy delays create tension amidst the song's forward‚ yet amidst the chaos is haunting beauty. The album is a masterpiece: both vulnerable in its nakedness and commanding in spirit. Blog: Best Songs of 2012: Dr. Dog - "How Long Must I Wait"